GMC trucks stand for words like tough, solid and rugged. 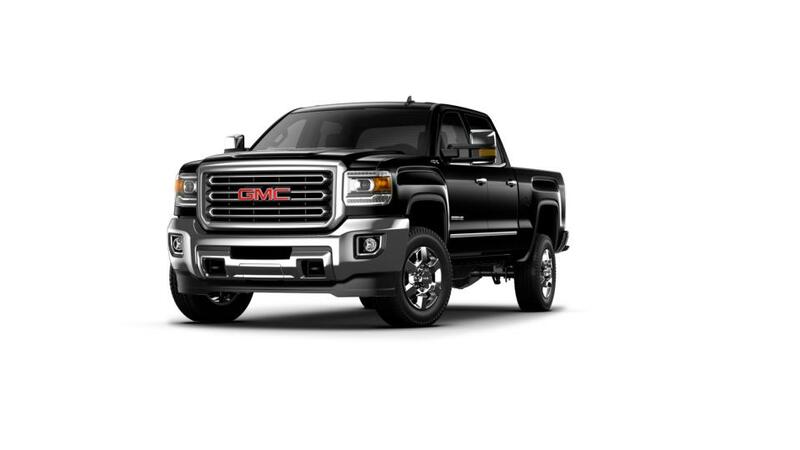 The GMC Sierra 3500HD simply reinforces this fact with its proven capability. 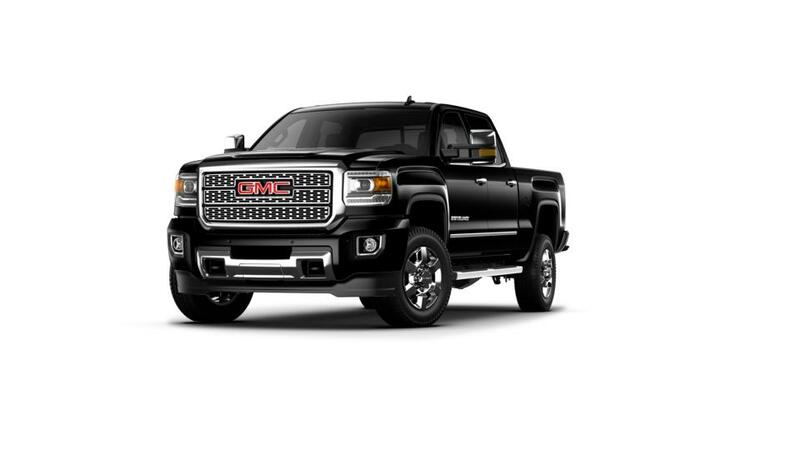 Bergstrom Buick GMC of Green Bay has a broad inventory of the new GMC Sierra 3500HD for you to view. 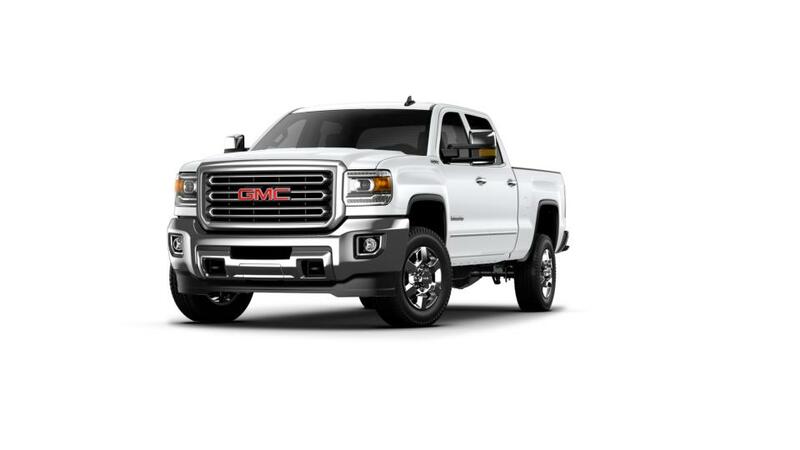 At our Green Bay dealership, the GMC Sierra 3500HD has long been the vehicle that delivers reliable performance every time, no matter what. Not only is this vehicle the quintessential pickup workhorse, but it also provides a certain level of comfort and modern technology options. All this puts the new GMC Sierra 3500HD a cut above the rest. Visit us in Green Bay to view our inventory or for a quick quote.